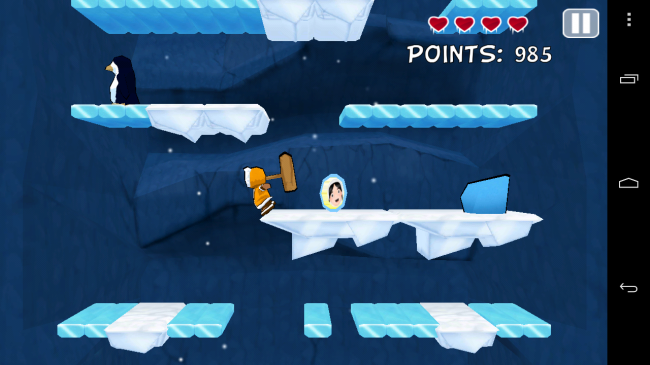 Icy Joe Extreme is a good mix of Doodle Jump and smashing stuff with a hammer. You play as a character who’s sole purpose is to climb to the top of each level while smashing through ice, penguins, and bears without taking too much damage. You collect items along the way for additional points and you can bump up the difficulty if you feel the game is too easy for you. I will admit, the trailer confuses me, but I did enjoy playing the game. Check it out for free in Google Play.